Life insurance is a protection against the loss of income that would result if the insured passed away.Life insurance is a protection against the loss of income that would result if the insured passed away. Insurance for a motor vehicle like car, provides protection against loss in the event of an accident, theft, etc. We provide competitive quotes as we have tie ups with almost all major insurance companies. Financial health checkup is our signature product wherein we help you with clear picture of where you stand with your finances and take charge, Streamline your existing Financial life. Amidst all the wealth and riches we have, we sometimes tend to forget that health is the most important asset to us, and once it is lost, no real wealth means much. God forbids, but we may fall prey to some sudden sickness. Free Consultation to the family of Deceased in completing their papers with any Financial Institution with regards to the Claim because we know what it takes. Food and Finance, Both start with F and ….! HOLI – Colourful Financial Lessons! 7 Din ki mehnat , lifetime ki Financial Bliss ! Taking your finances lightly is dangerous to your financial health! I was highly impressed with the whole Premium experience. Everything was explained in a clear, easily understood manner. The whole experience was unthreatening, very beneficial, and well worth the time & Money. Thank you Gurleen for going the extra mile for me & my family. I have recommended you to several people Simply because I think you care. Its nice to have your expectations in a business not only met but exceeded! Hareepatti provided us with professional, friendly & effective service. Ms Gurleen…many thanks for your efforts which allowed us to get the exact coverage we needed. Ketan Doshi, Adani Logistics Ltd. I would like to take this opportunity to thank you for your financial services for last thirty years with your Dad and after his death with you. I and your father had very good understanding and I never changed my financial adviser in my life other than your dad and you. Your professionalism and commitment to service ensured that all transactions were processed in a timely manner and you ensured we were kept informed at all stages of the process. We would have no hesitation in recommending your services to any prospective clients. 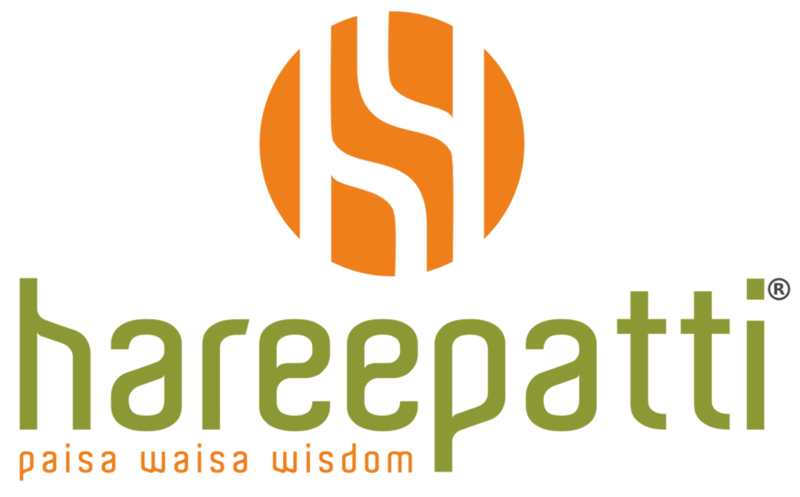 Feel free to shoot us a mail at info@hareepatti.com, call us at 9650706699 / 011-41588605 or most welcome to drop by our office for all your queries and we shall be glad to help you. Or, simply Scan and Save!